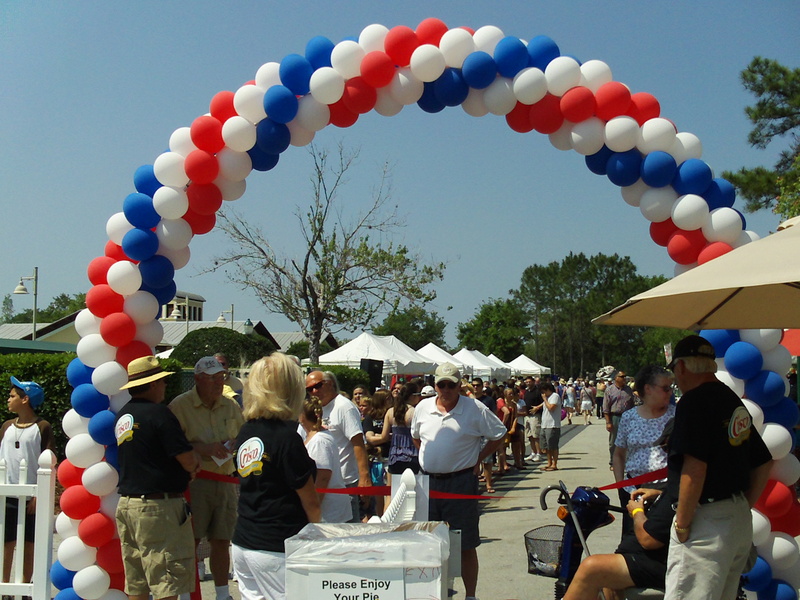 Volunteering couldn’t get much sweeter than a day spent at the Great American Pie Festival in Celebration, Florida! 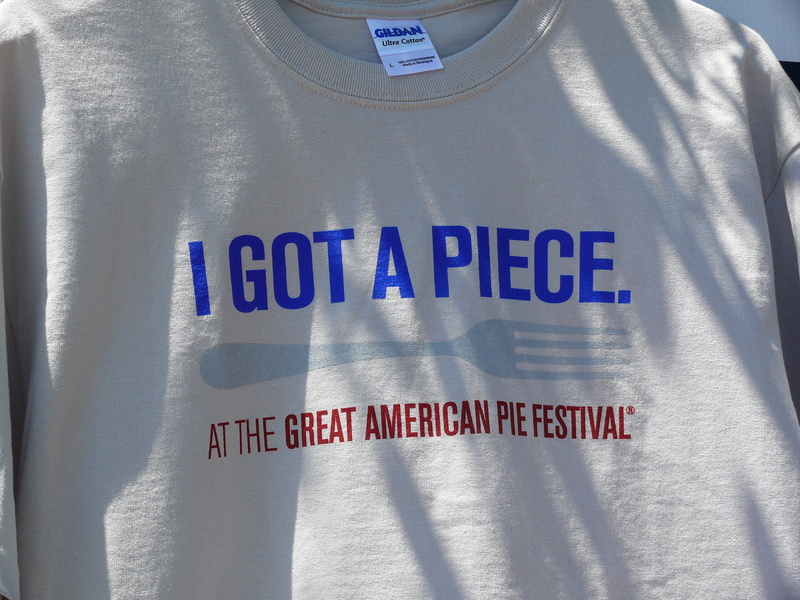 This will be our second year volunteering as servers at the “Never Ending Pie Buffet”, but there are positions as Pie Police, Pie-Eating Contest judges, and Children’s Pie Decorating Tent available as well. Thousands of pie lovers, tasters and bakers gather together at the Great American Pie Festival sponsored by Crisco®. 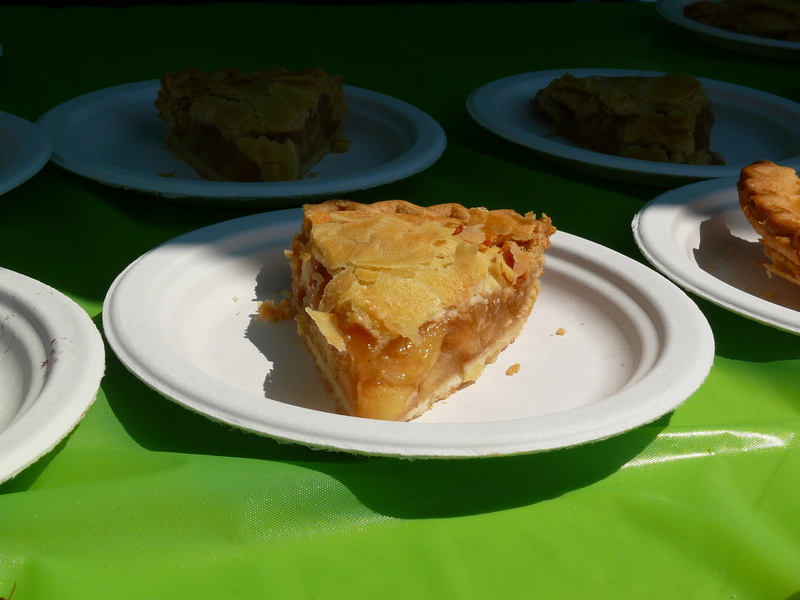 The highlight, as always, will be the Never-Ending Pie Buffet, featuring award-winning pie, ice cream, toppings and beverages. 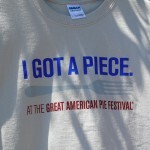 Our shift as pie buffet servers is pure pleasure. Deciding which of the over 85,000 slices to try – now that’s the hard part! 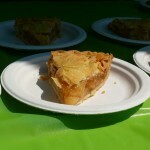 Thanks to the Pie Council for these fun pie facts!